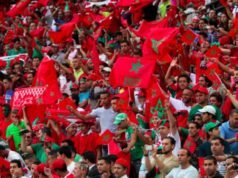 Rabat - South Africa has made its stance on the 2026 World Cup race clear: the South African Football Association (SAFA) will likely support United 2026 in the vote FIFA World Cup bid vote next month. 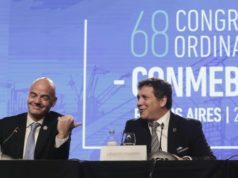 Rabat – South Africa has made its stance on the 2026 World Cup race clear: the South African Football Association (SAFA) will likely support United 2026 in the vote FIFA World Cup bid vote next month. 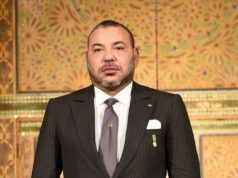 Following the threatening tweets of US President Donald Trump last month, South Africa has broken its silence and announced the reasons why it will not cast its vote for Morocco 2026. Perhaps unsurprisingly, the reason is political. “We are very clear that we cannot support Morocco,” the South African official said. 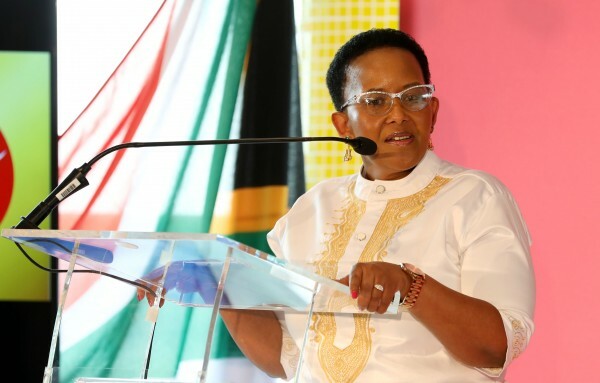 Diplomatic relations between Morocco and South Africa have been rocky ever since Morocco withdrew its ambassador from Pretoria in 2004, when Pretoria recognized the self-proclaimed Sahrawi Arab Democratic Republic (SADR). These comments follow similar statements by South African Football Federation that denied its support for African bid on May 3. 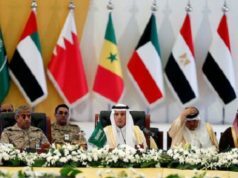 South Africa’s change of heart came only one day after Morocco announced its decision to cut ties with Iran due to the country’s political interference in Morocco’s internal affairs. The proximity of the two developments raises questions linking these two events, especially considering South Africa’s strategic partnership with Iran, consolidated through dozens of bilateral investment agreements. SAFA’s National Executive Committee (NEC) recently released a statement, announcing that the 2026 World Cup bid decision will be made by the federation alone. It added that the federation received presentations from both parties competing to host the 23rd tournament in 2026. 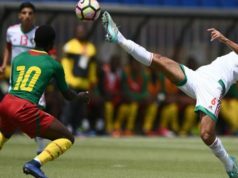 “SAFA wants to reiterate that no decision has been taken at this stage on the matter on who to support,” said the statement, emphasizing that none of its officials have announced the federation’s position on any bid. The statement contradicts an April statement posted on the official federation page, which has since been deleted from the website. However, a tweet posted by the federation confirms SAFA’s original support for the Moroccan bid.